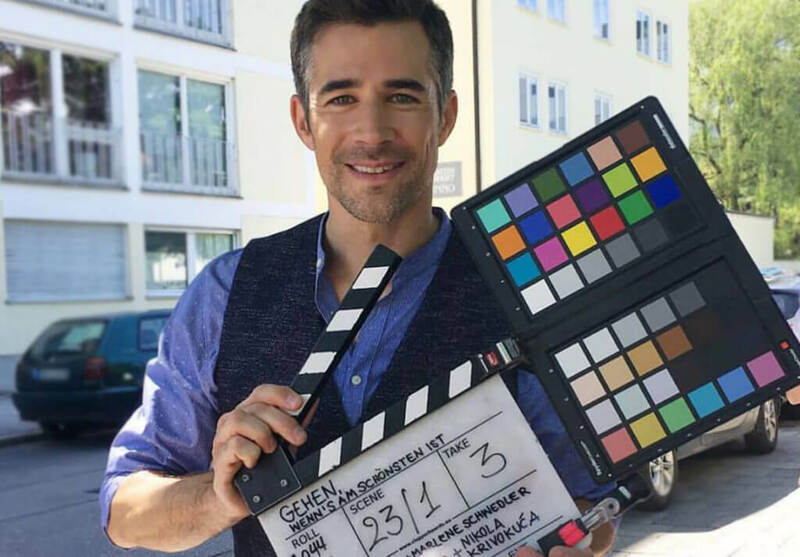 DORNSCHILD - Designer Westen für den modernen Man! 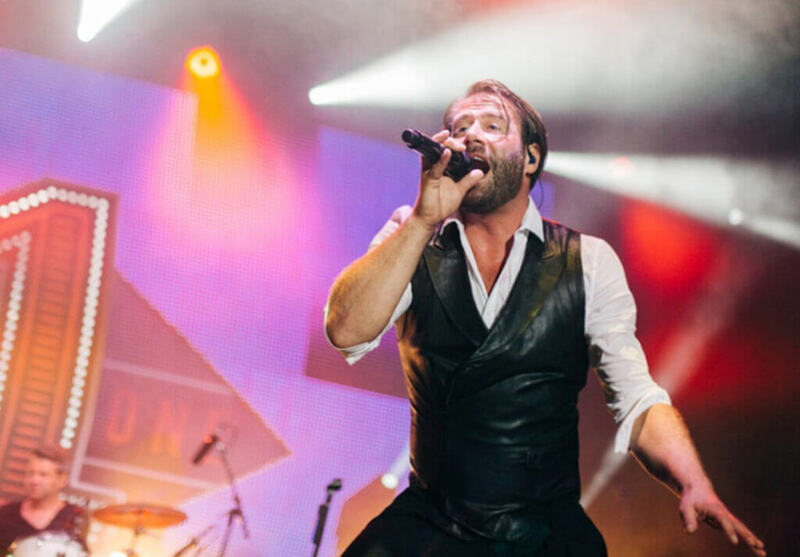 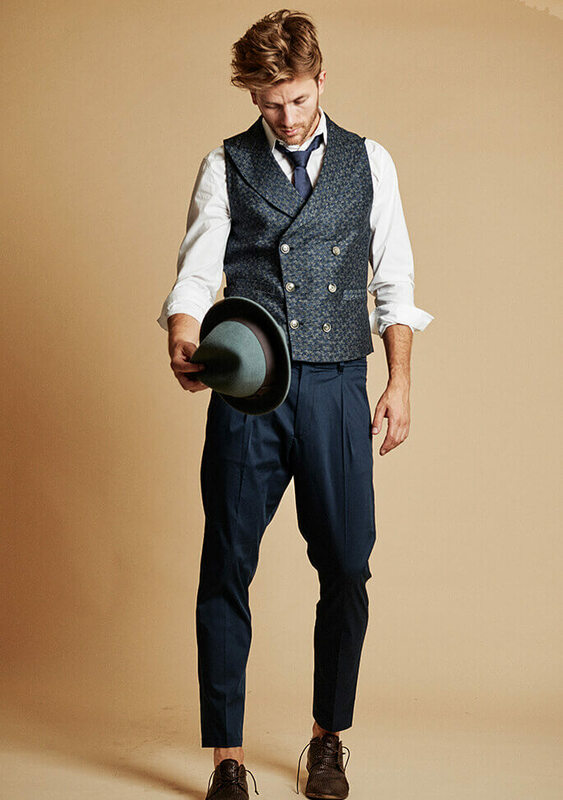 The Munich-based vest label DORNSCHILD created an entirely new genre with its founding. 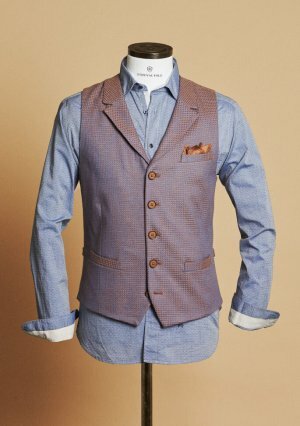 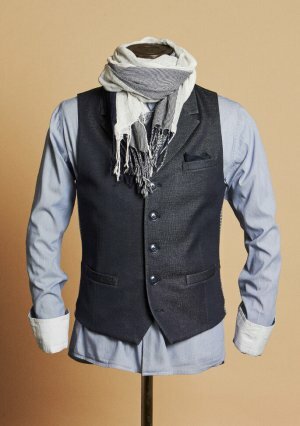 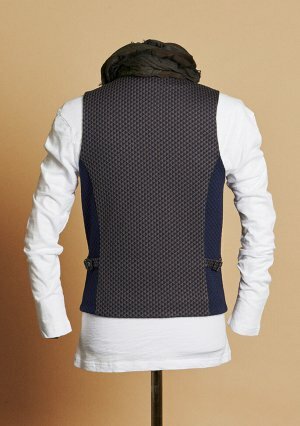 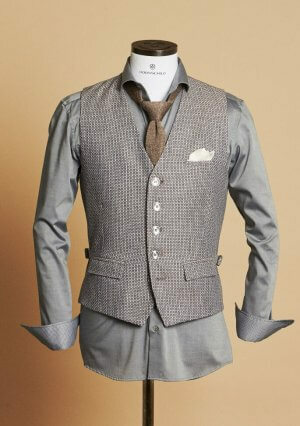 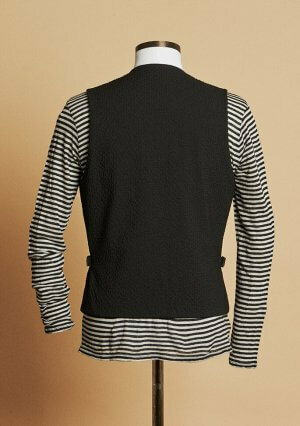 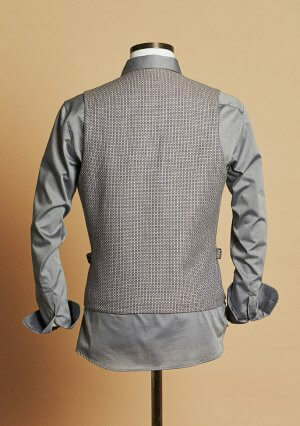 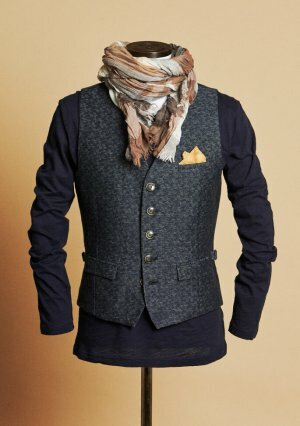 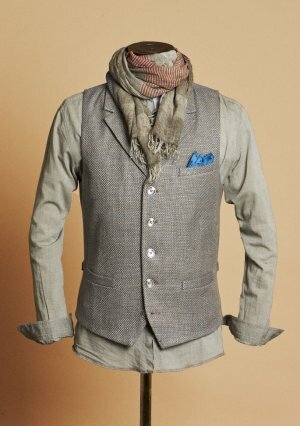 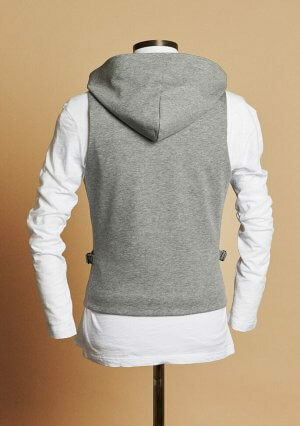 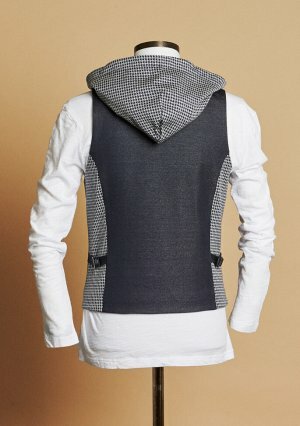 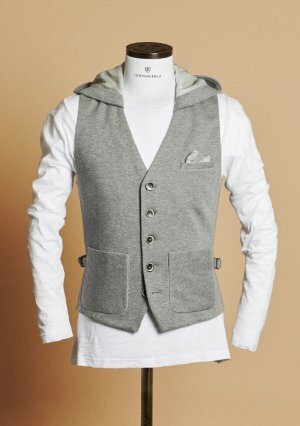 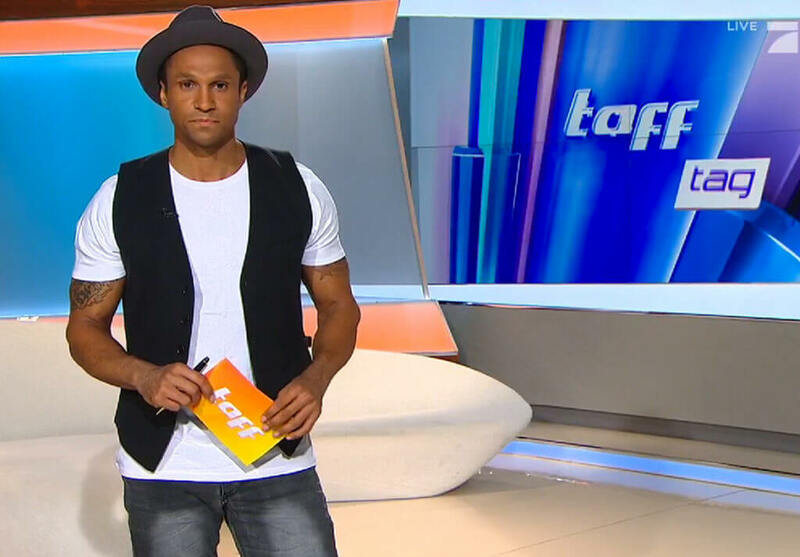 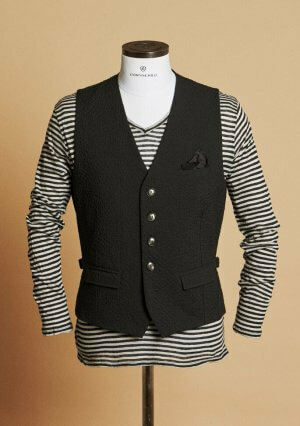 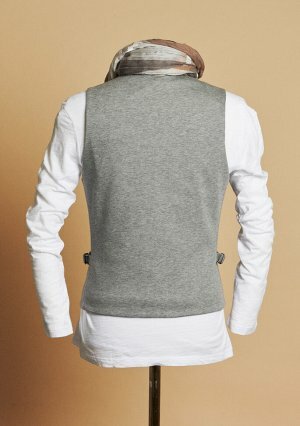 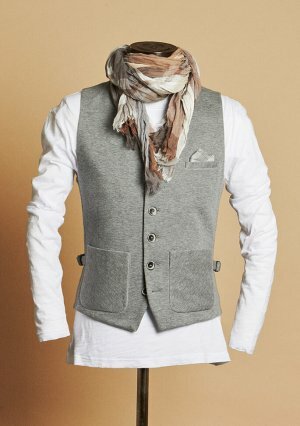 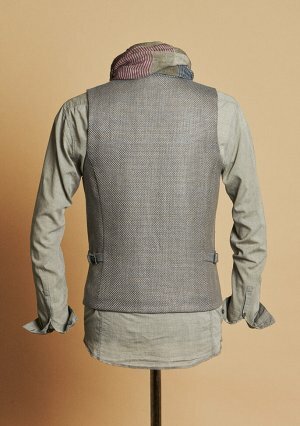 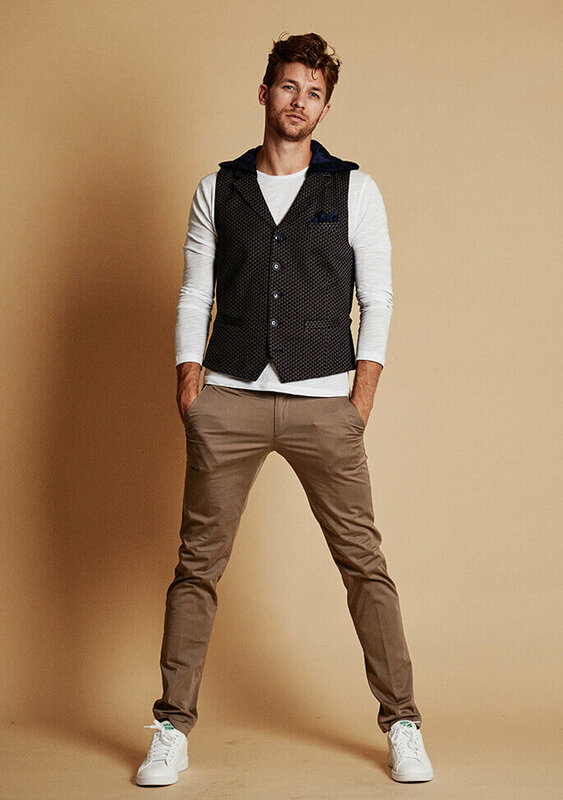 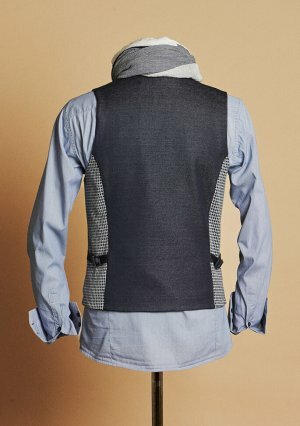 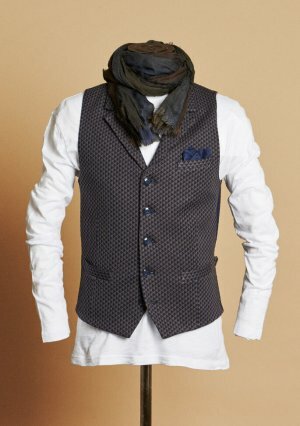 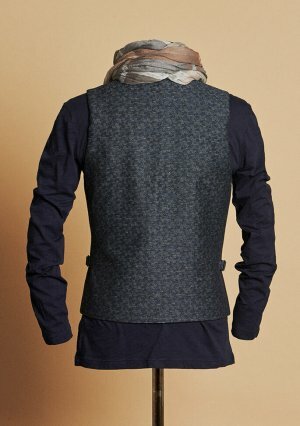 It is a genre that shows the theme of vests in a new light for the men’s fashion world that is both modern yet timeless. 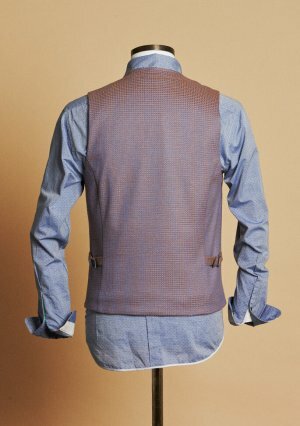 DORNSCHILD combines cool casualness with urban chic, giving the wearer a dressed-up look in no time at all. 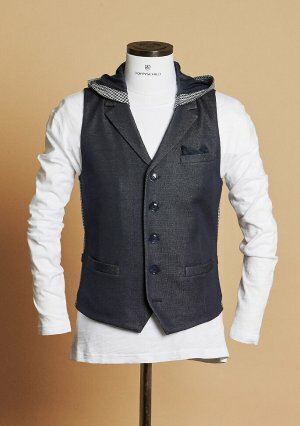 Known as “the sleeveless jacket”, the design manufactory purely relies on only the finest Italian fabrics, buttons made of real ivory nut or horn, and offers surprise after surprise with its vests through special details and pocket variations. 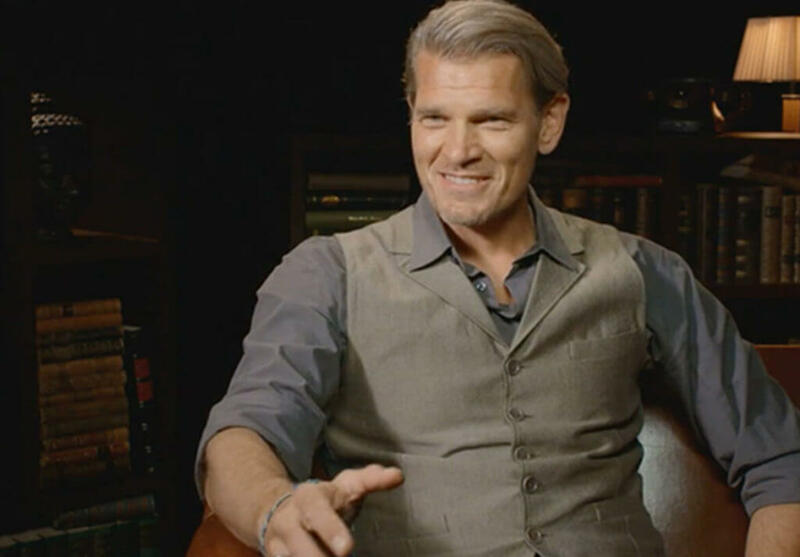 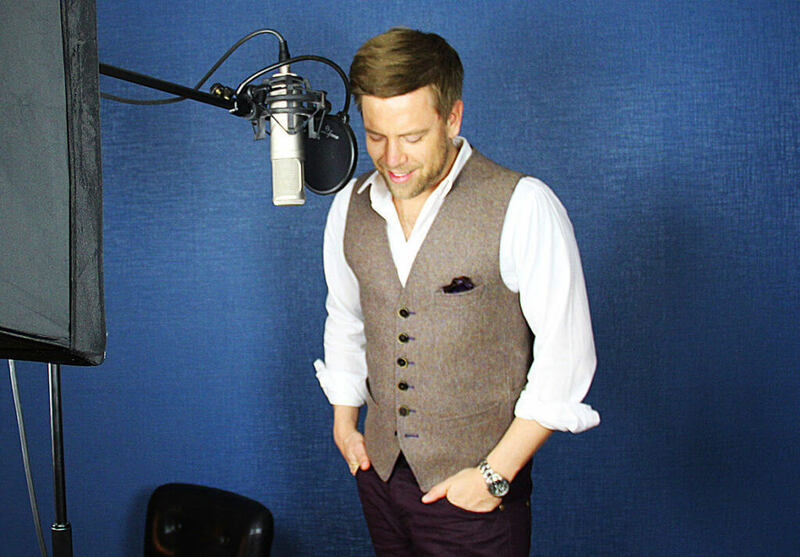 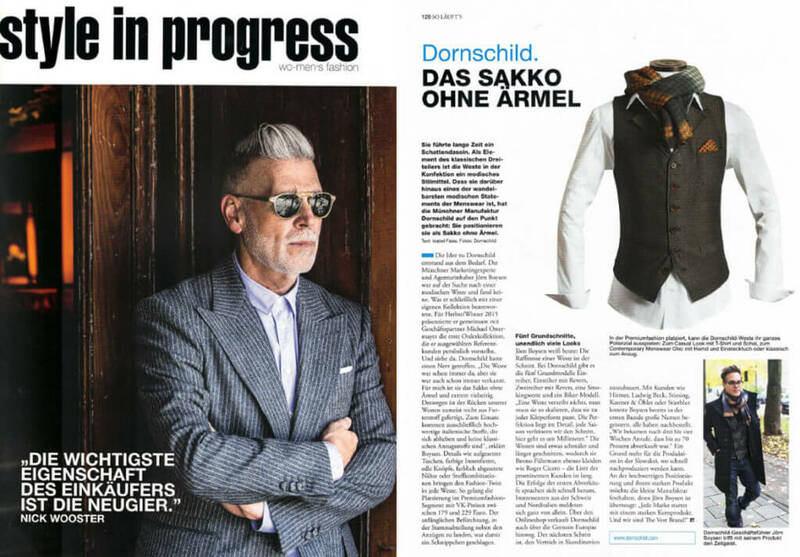 Whether single-breasted with or without a lapel, double-breasted, tuxedo and biker vest, or vests with detachable hoods, DORNSCHILD is always one step ahead of men’s fashion. 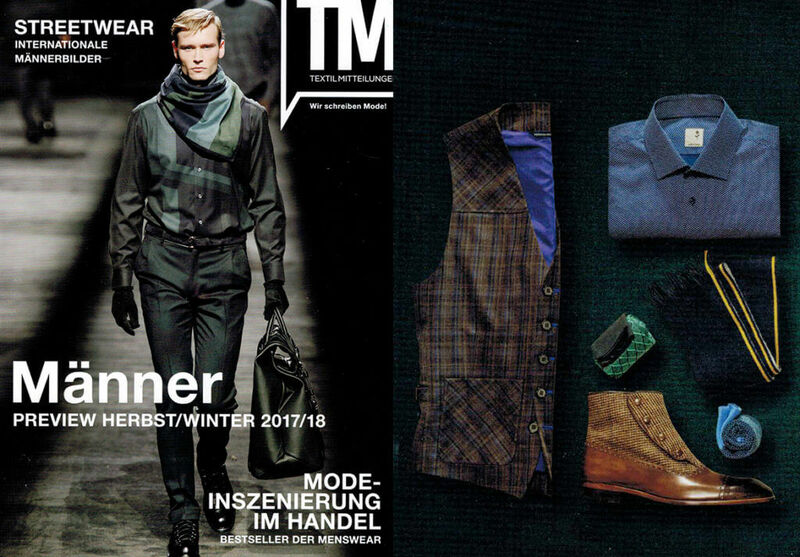 Simply worn over a shirt, sweater, turtleneck pullover, T-shirt or long sleeve shirt and combined with a pocket square, scarf, or tie, the smart DORNSCHILD look is hardly toppable. 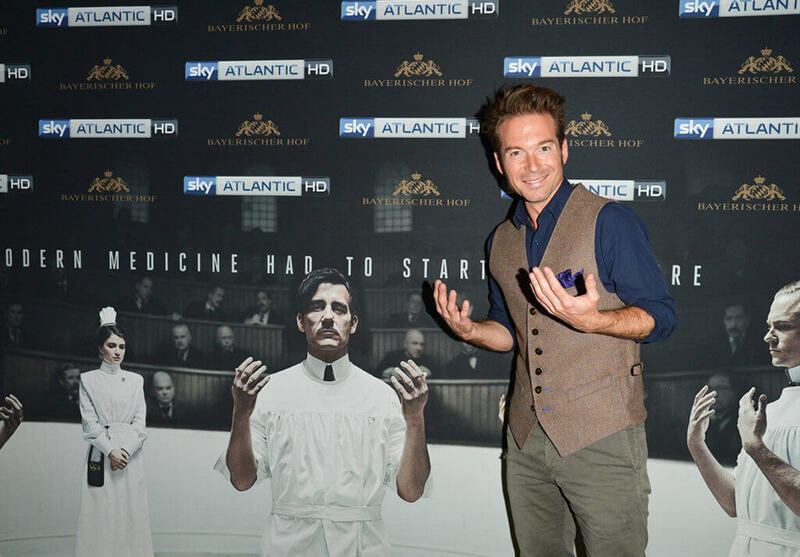 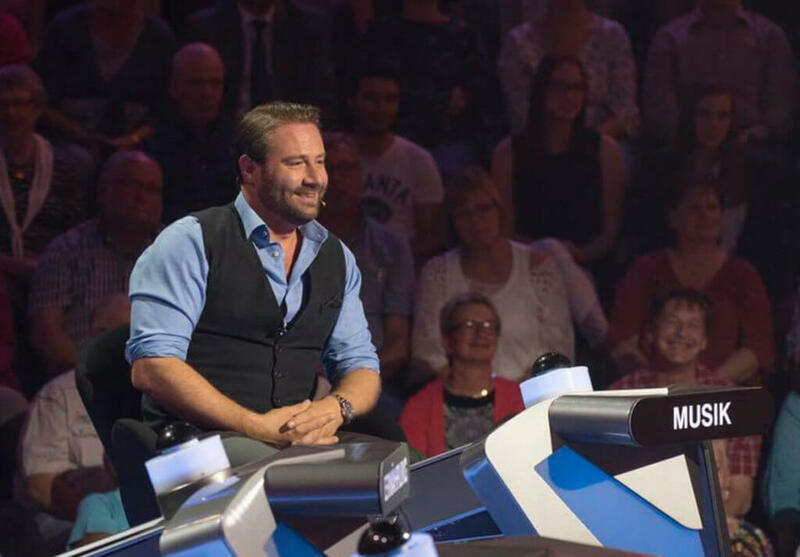 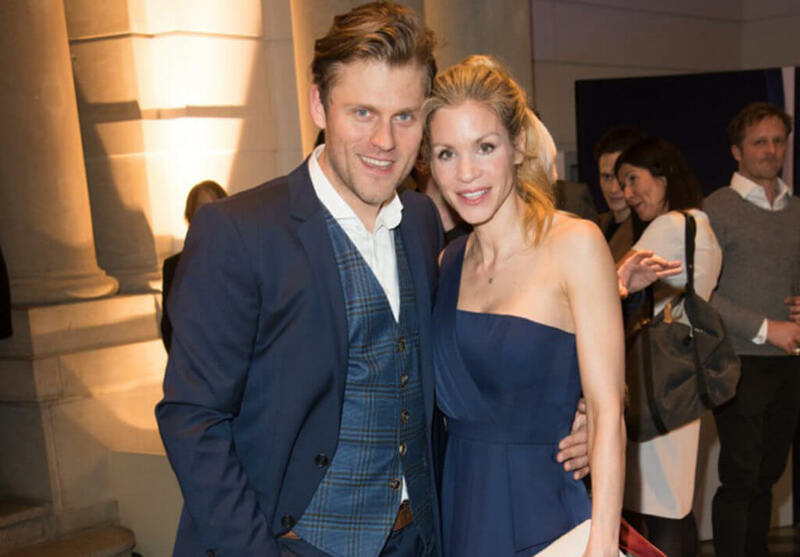 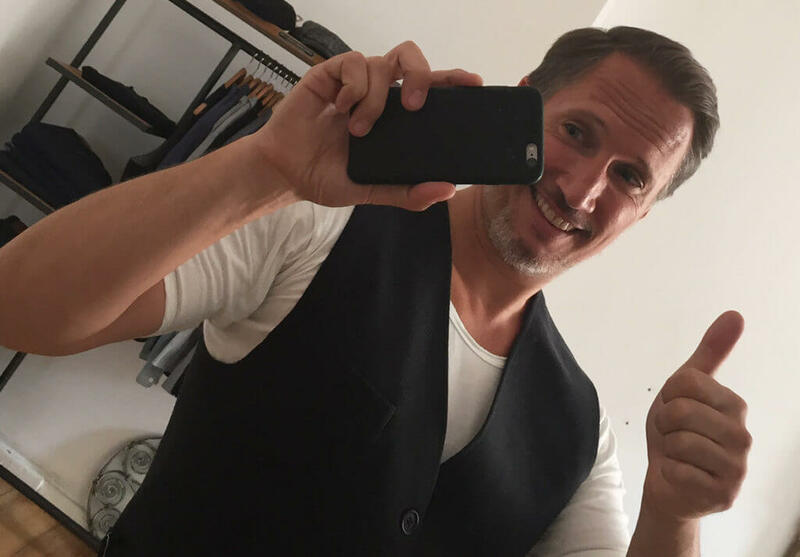 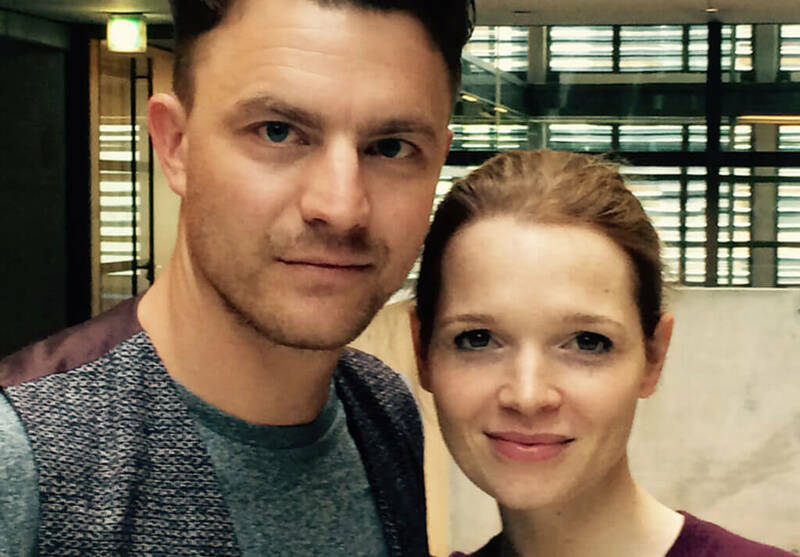 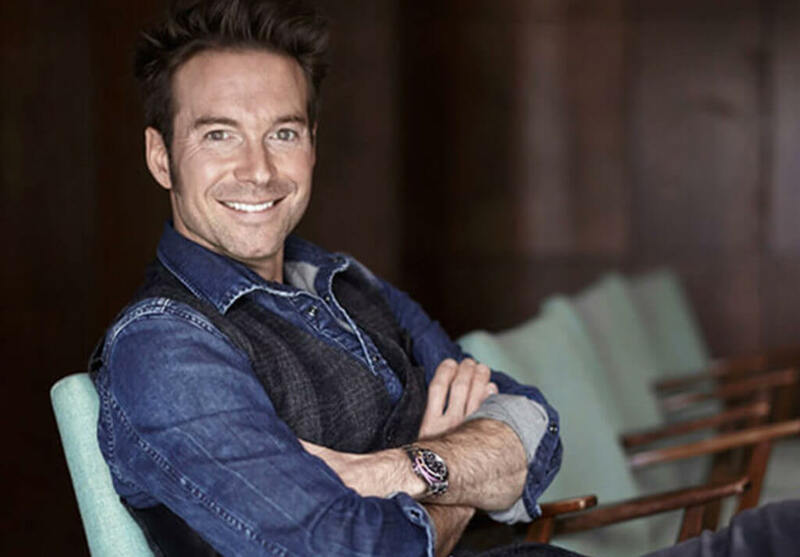 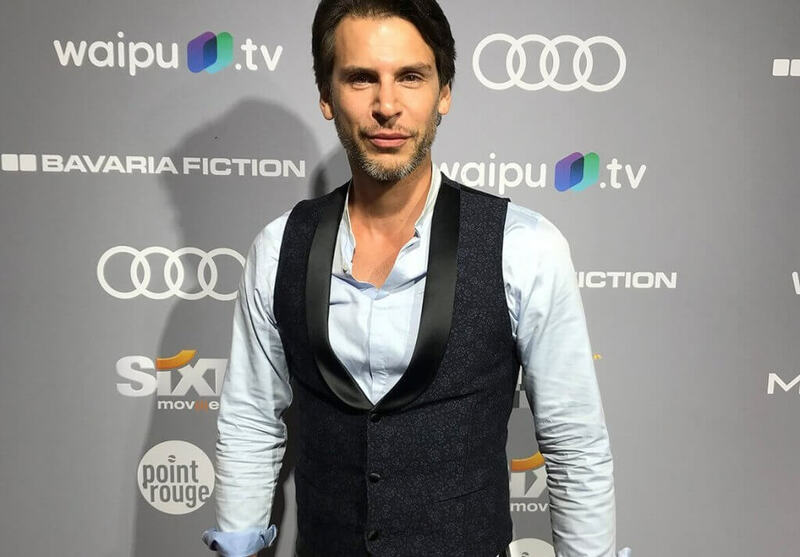 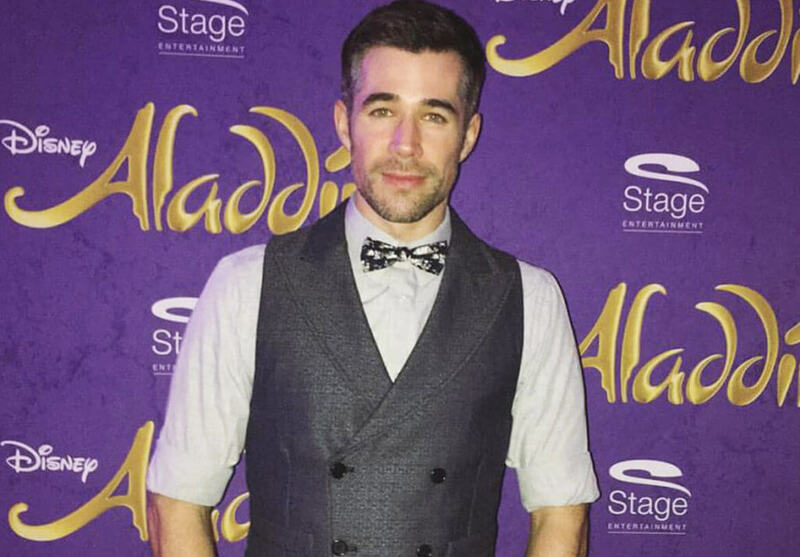 Actor Florian Odendahl at the filmfestival Munich in a smoking vest of DORNSCHILD.  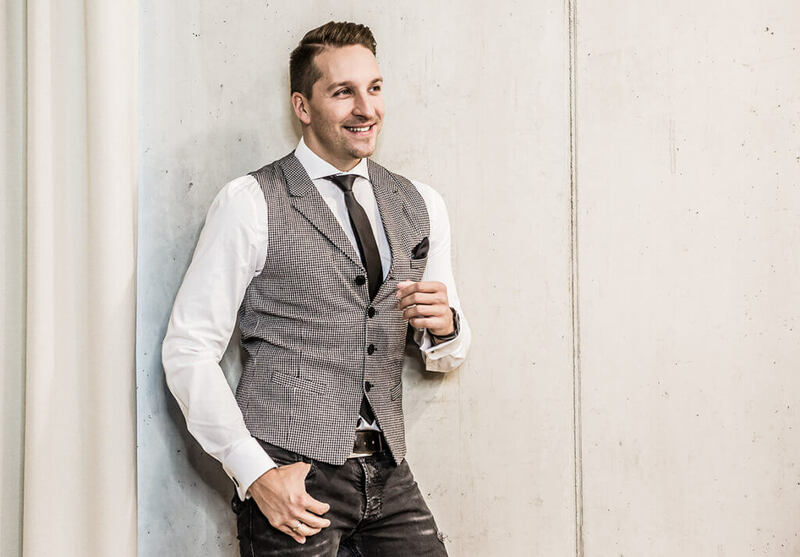 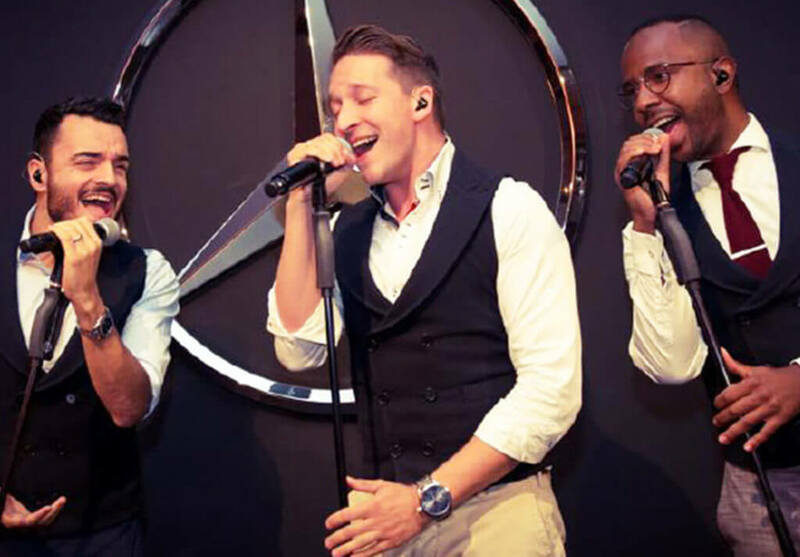  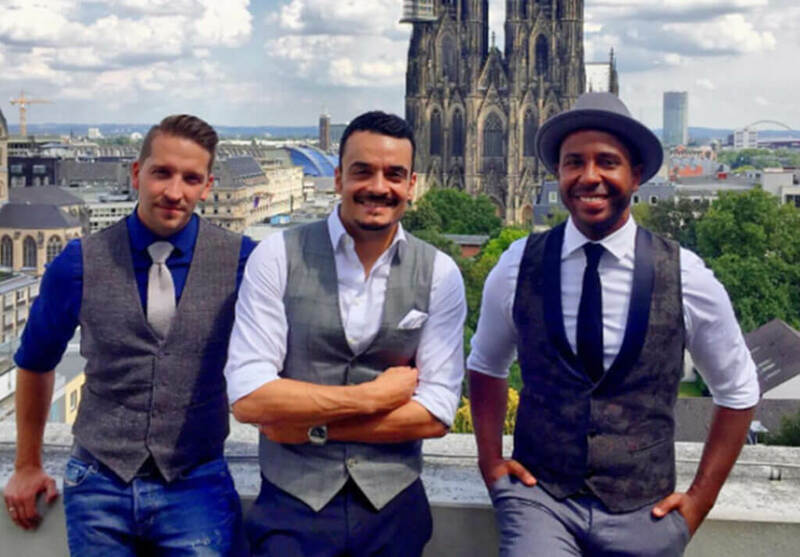  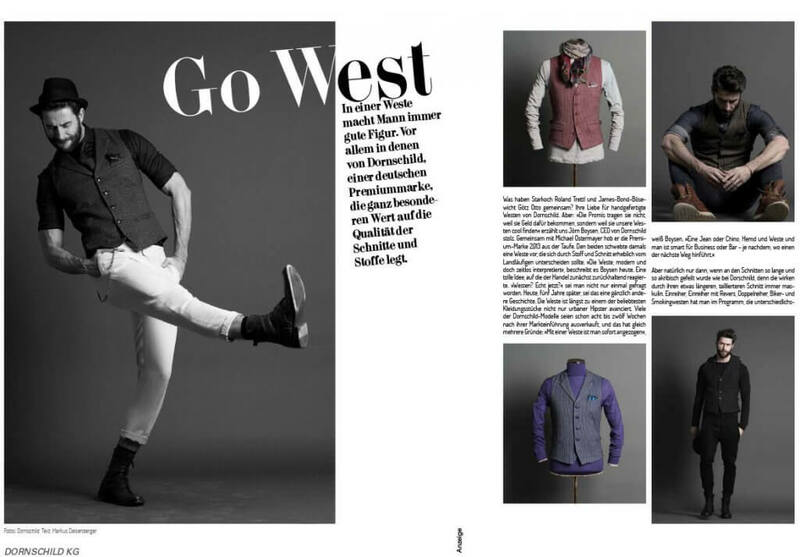 As “the vest brand”, the label DORNSCHILD, formed in 2013, has an authenticity based on bringing together tradition with style and understatement with self-confidence. 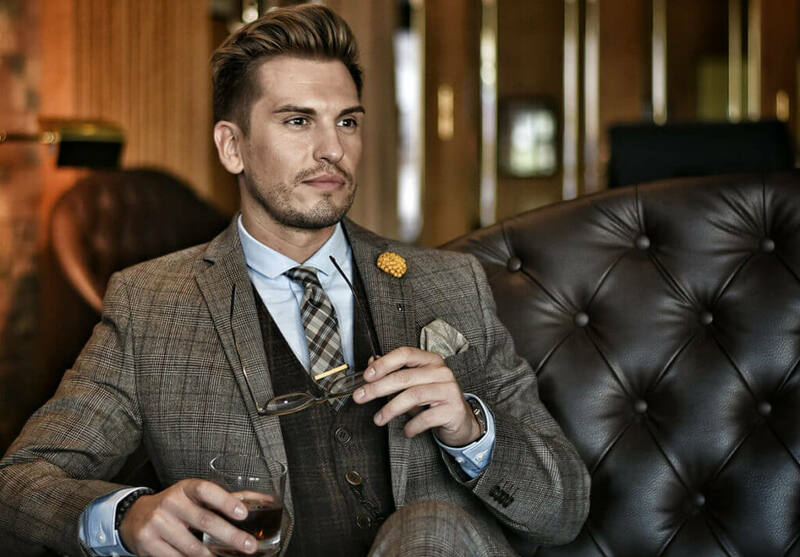 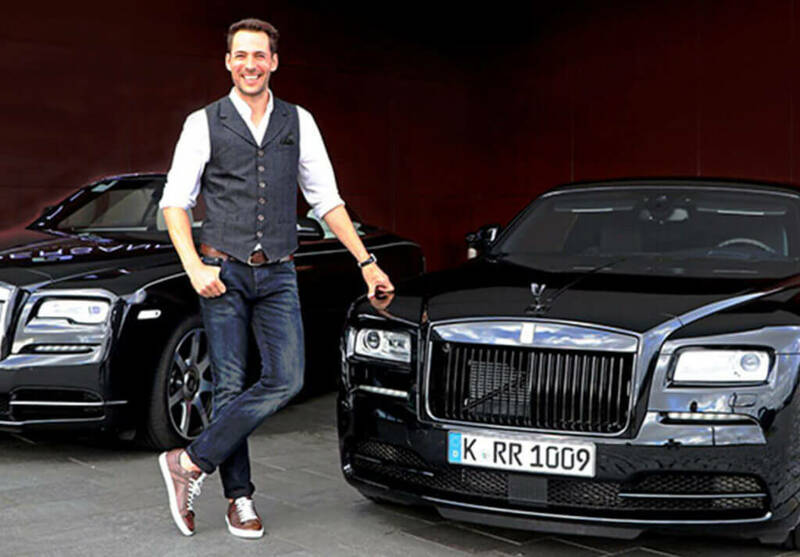 Gentlemanly aesthetics and charm are at the heart of the brand as a matter of course, just as a man of the world would expect. 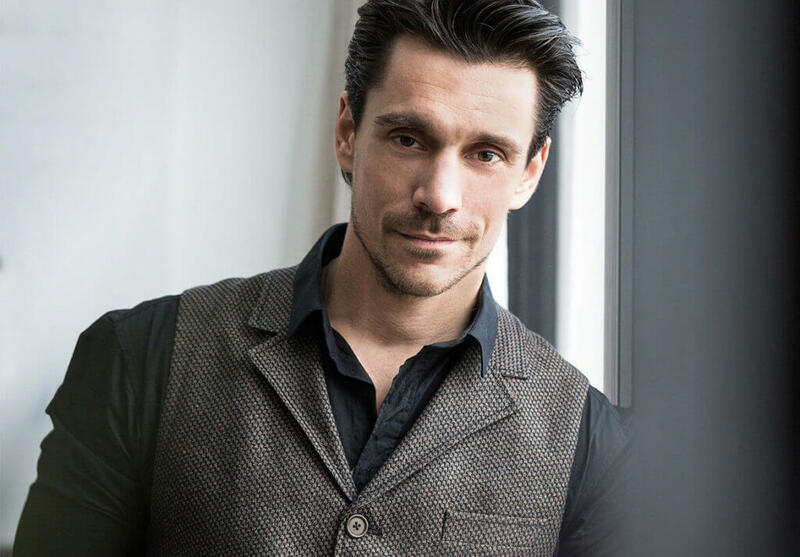 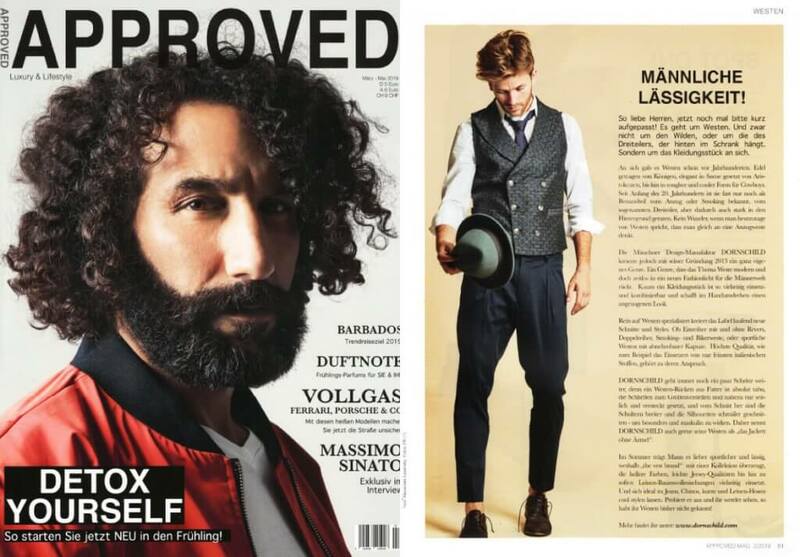 The premium menswear magazine APPROVED presents the vest brand DORNSCHILD as a must have label for Summer 2019. 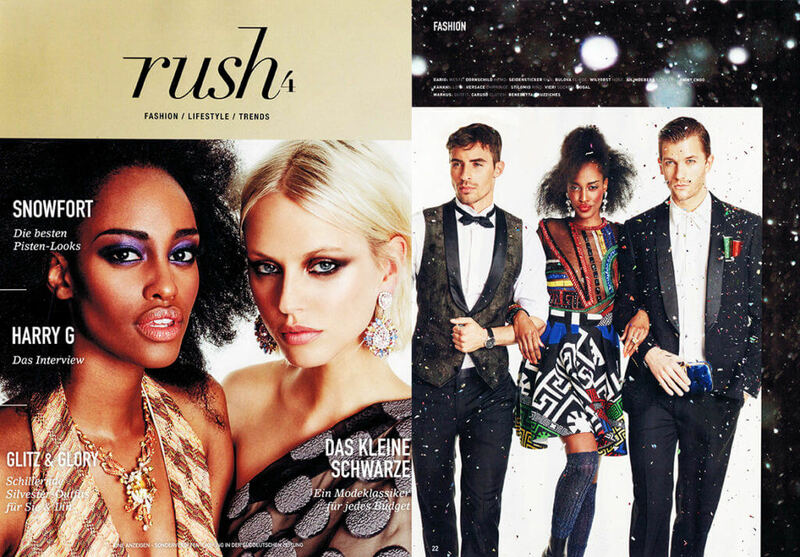 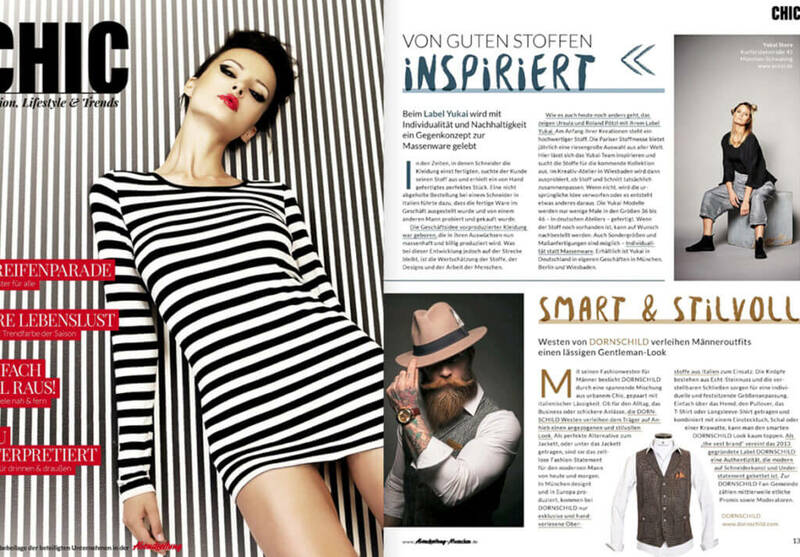 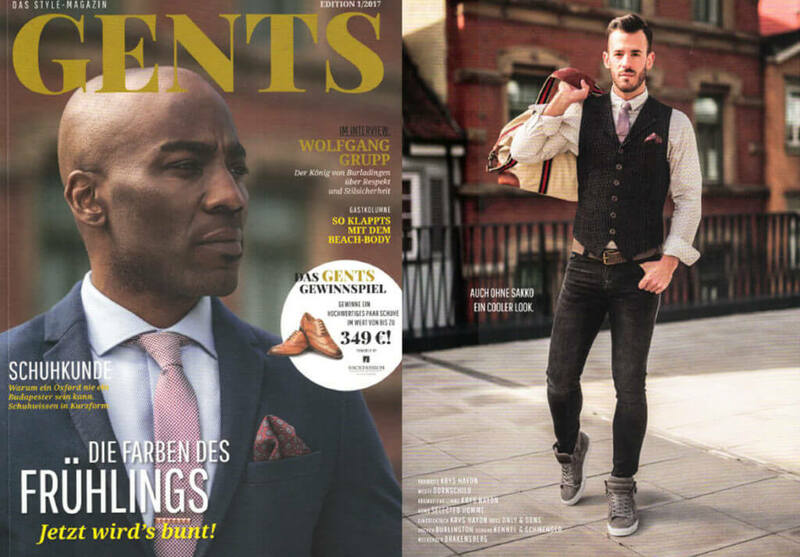 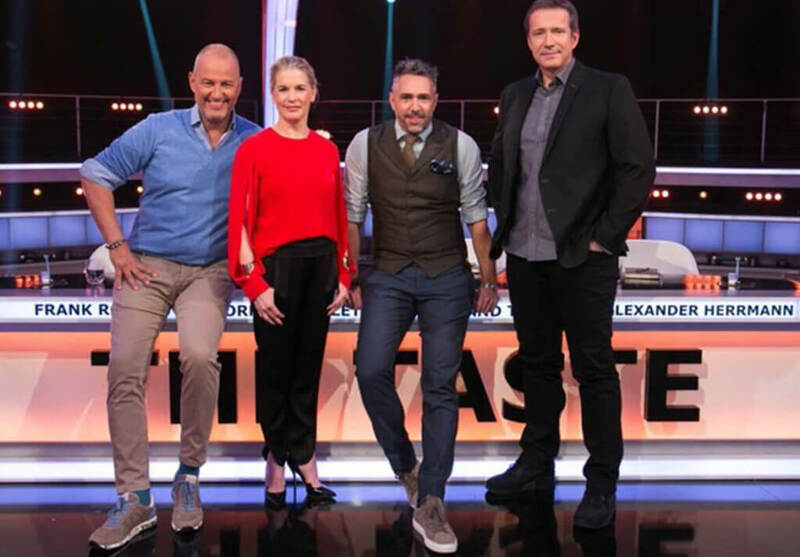 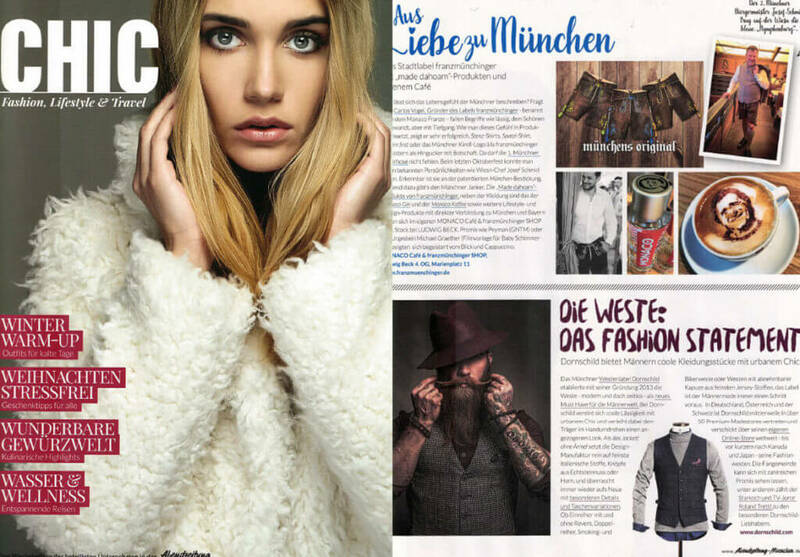 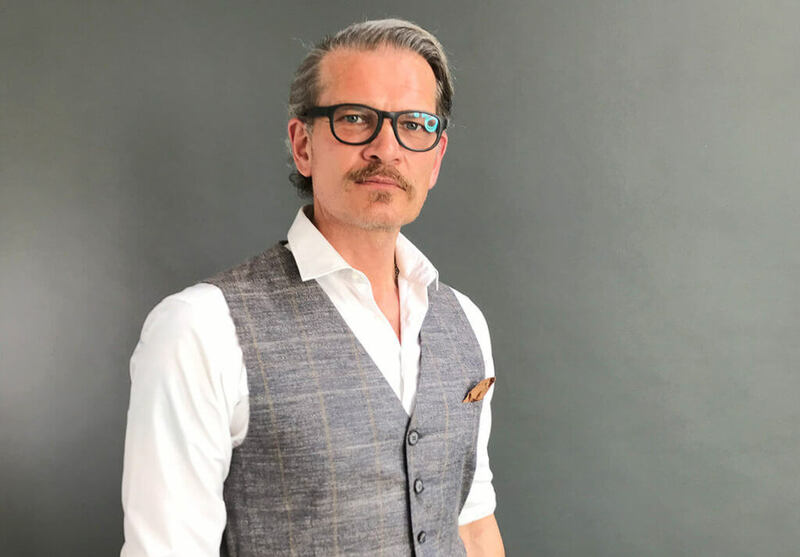 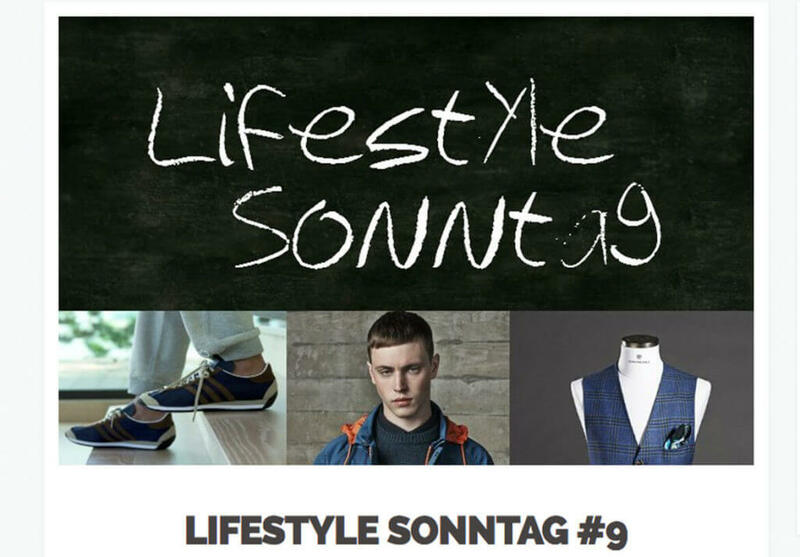 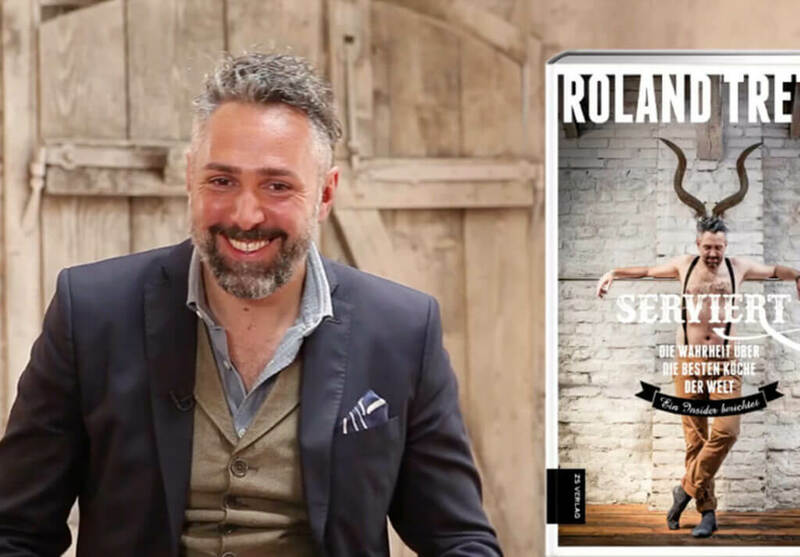 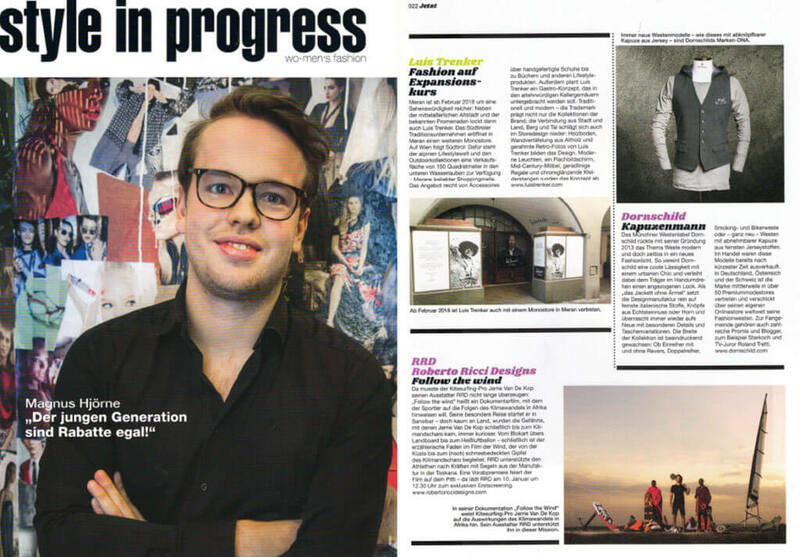 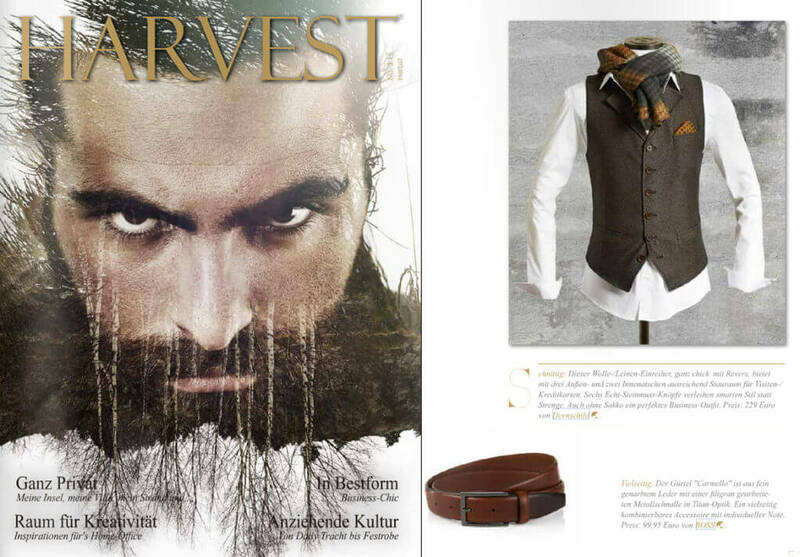 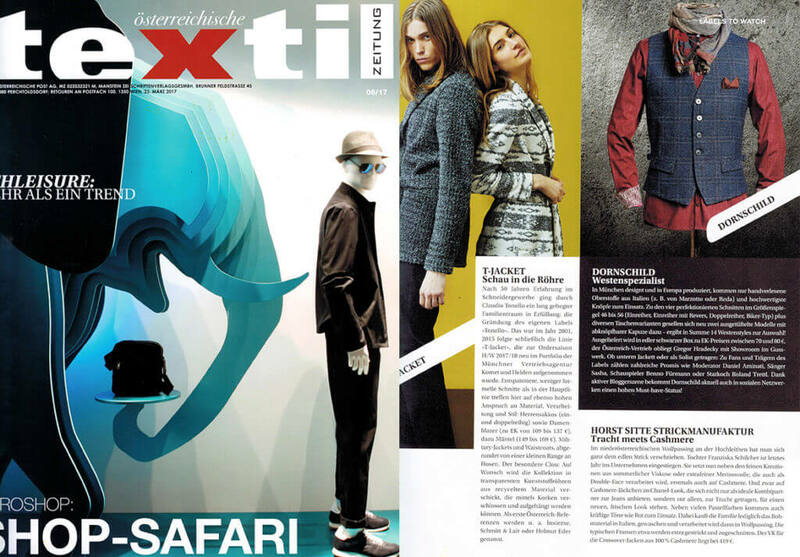 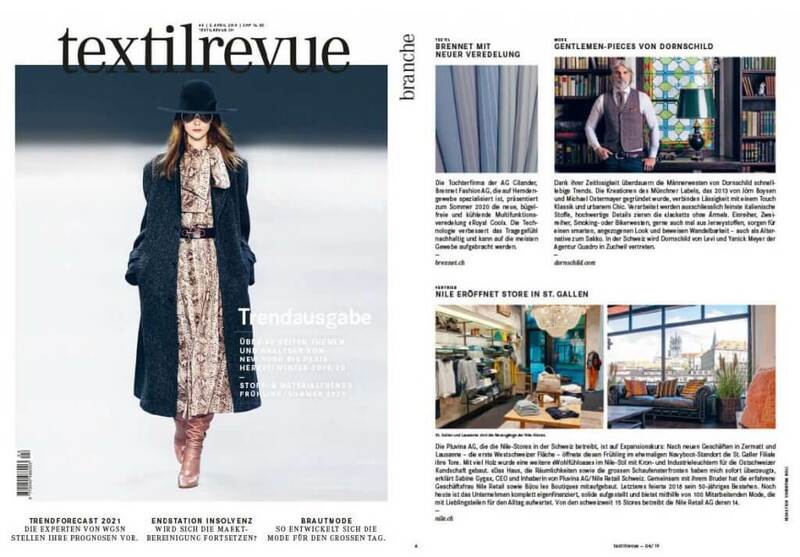 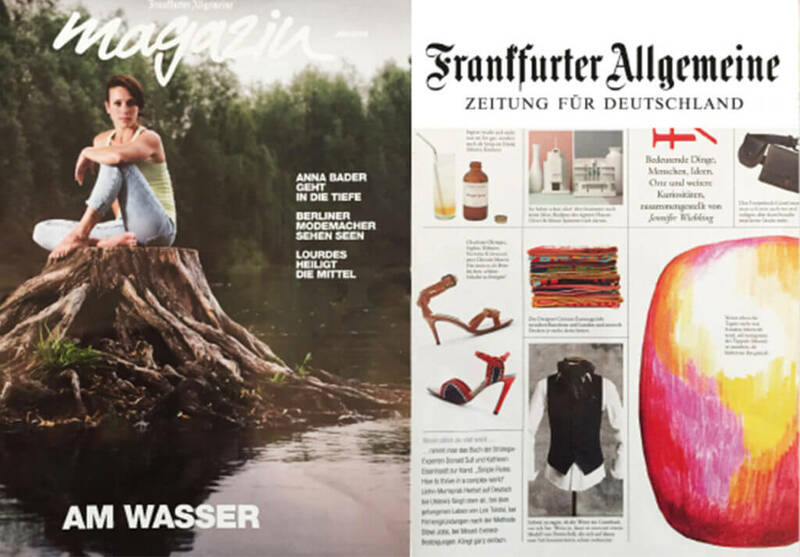 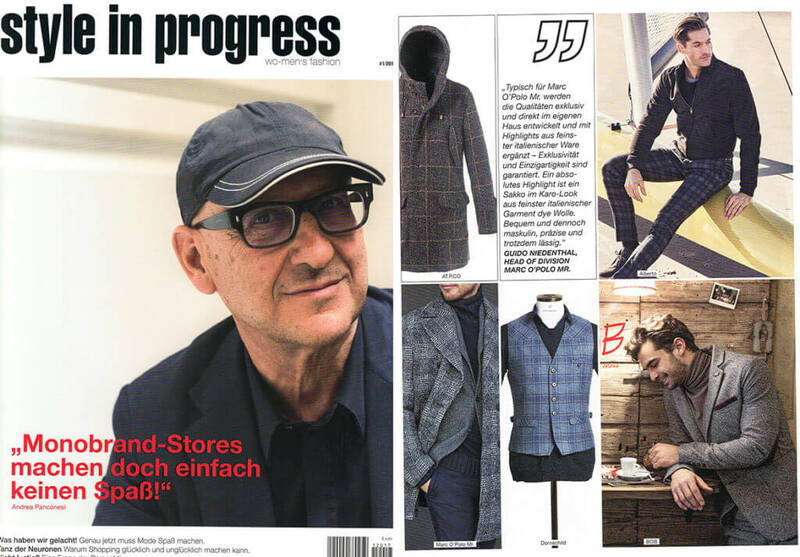 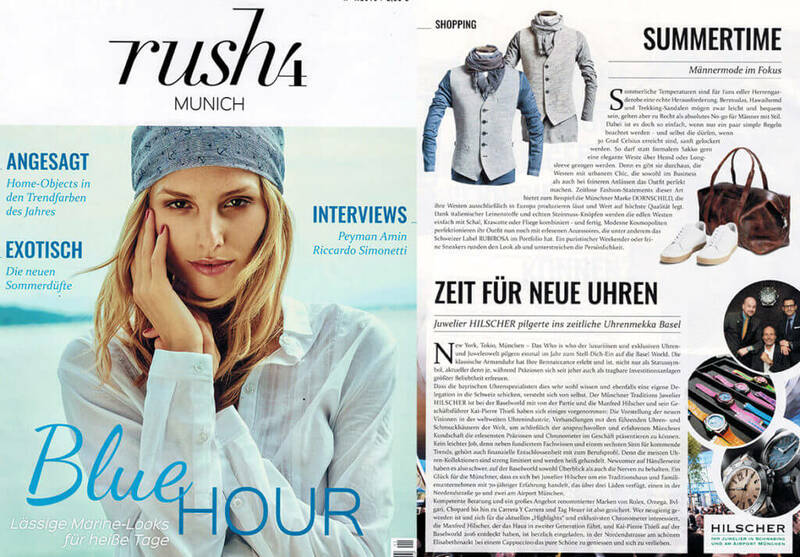 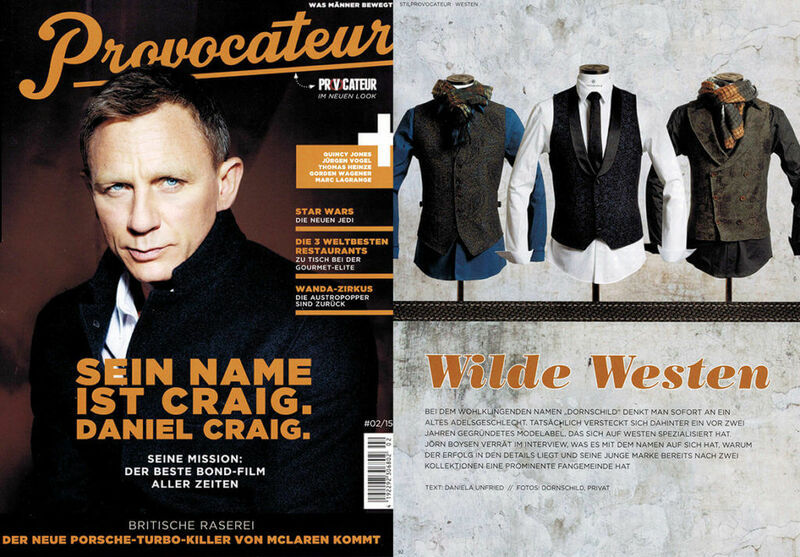 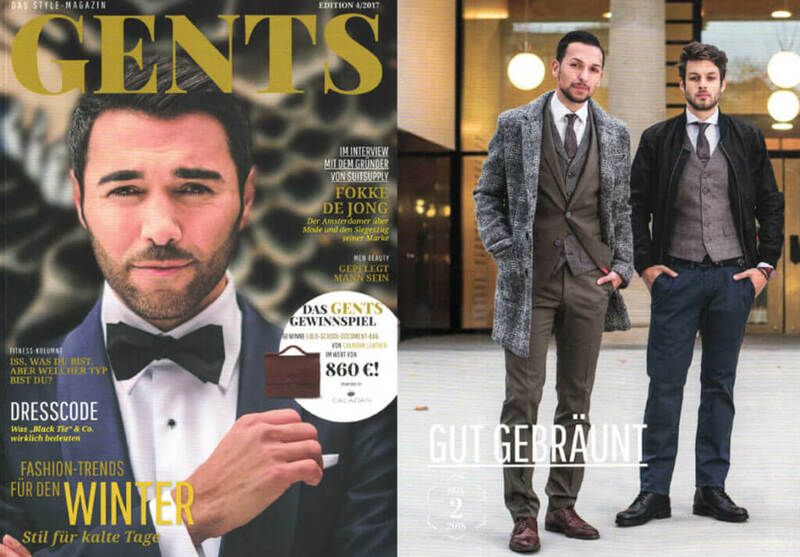 The Swiss fashion expert magazine TEXTILREVUE recommends DORNSCHILD and his unique vests as a must have for modern gentlemen. 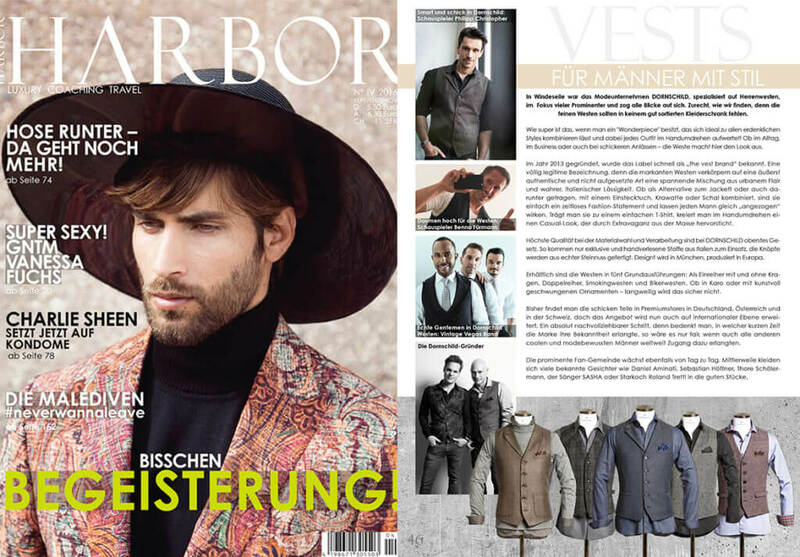 The premium fashion and lifestyle magazine COCO presents DORNSCHILD as a must have for modern men. 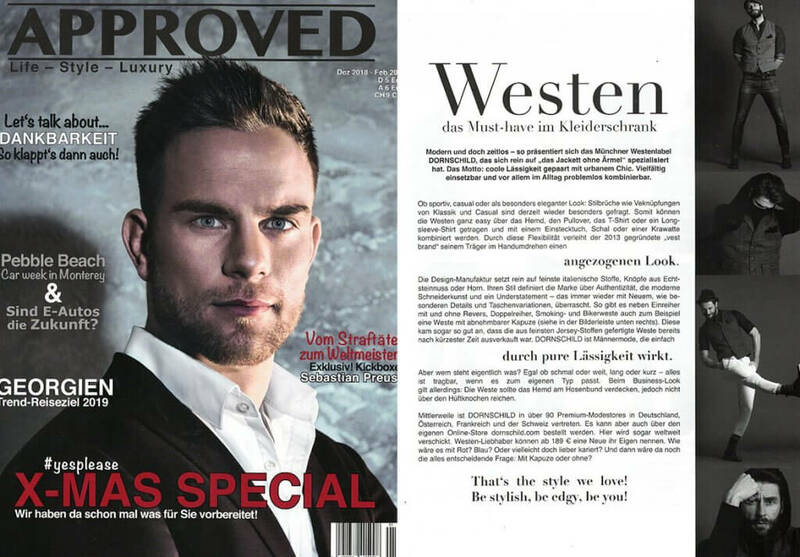 The premium menswear magazine APPROVED presents DORNSCHILD as a must have for modern men.